LOS ANGELES, March 22, 2010 -- Northrop Grumman Corporation (NYSE:NOC) executive Lisa Kohl, sector vice president of Global Supply Chain for Northrop Grumman Aerospace Systems, was awarded the Purchasing Executive Award by the Greater Los Angeles African American Chamber of Commerce (GLAAACC). The award was presented to Kohl on March 18, as part of the 17 th Annual Economic Awards Dinner held at the Sheraton Los Angeles Downtown Hotel. 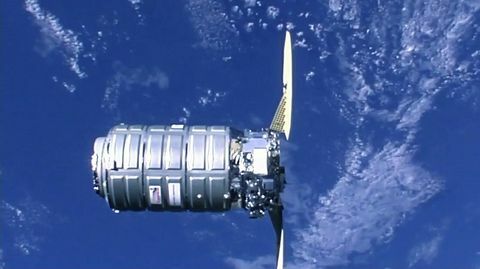 "We are very proud of the honor being bestowed upon Lisa Kohl and Northrop Grumman. 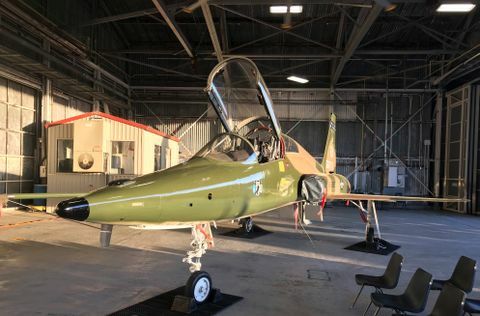 Lisa has built a strong and successful Global Supply Chain organization by combining strong management, technical excellence and an empowered workforce," said Gary Ervin, president, Northrop Grumman Aerospace Systems. "Lisa leads by example and exemplifies how the power of diversity and inclusion can be harnessed to benefit customers, shareholders and employees." 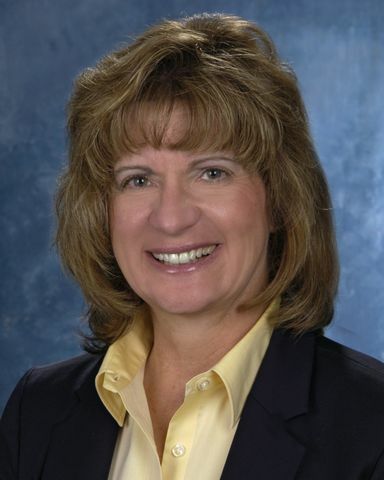 As sector vice president of Global Supply Chain, Kohl is responsible for developing and maintaining a strong supply base for the broad set of products produced for Aerospace Systems' customers. The Global Supply Chain organization encompasses subcontracts, procurement, supplier assessment and quality, pricing and estimating, transportation, kitting, production support, and the business system architecture design and implementation. The 17 th Annual Economic Awards Banquet is one of the largest celebrations of GLAAACC, which advocates and promotes the economic growth and development of African American businesses by focusing on the development of business opportunities, business alliances and legislative advocacy. 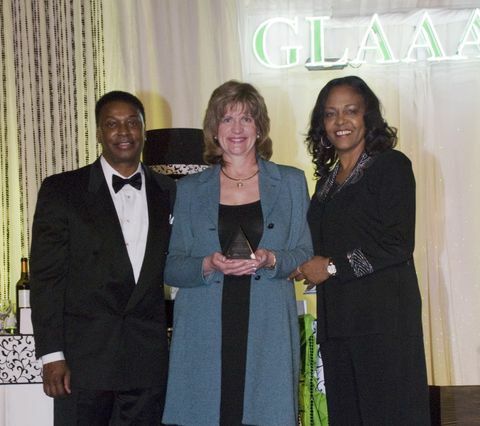 Northrop Grumman Corporation has been a strong supporter of GLAAACC since the organization's inception in 1991. 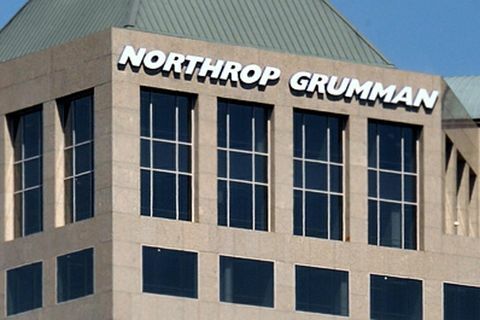 Northrop Grumman believes creating a work force and a workplace that values diversity and fosters inclusion is pivotal to promoting innovation and increasing productivity and profitability. The company is proud to have been named to DiversityInc's Top 50 Companies for Diversity List earlier this year.